Sale Alert: Lenovo Vibe A1000m Is Down To PHP 1999! 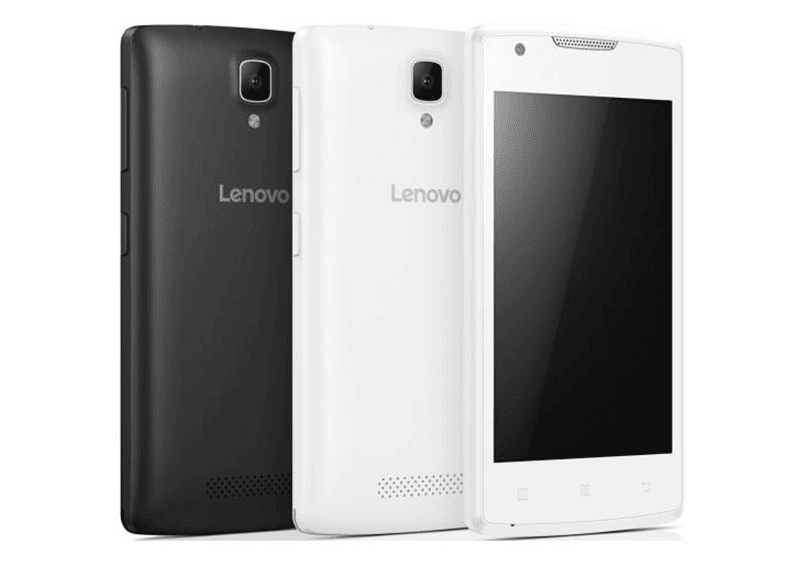 Home / lenovo / mobile / news / Sale Alert: Lenovo Vibe A1000m Is Down To PHP 1999! Looking for a new entry-level offering? Have a look at this. A while ago, Lenovo Philippines just slashed the SRP of their Vibe A1000m at Lazada's online shopping website. To refresh our minds, the Lenovo A1000m is a budget handset with modest specs. The phone boast a small and handy 4 inch WVGA screen which can be suitable for one-handed use. Under the hood, the handset is packed with a 1.3 GHz quad core chip paired with 512 MB RAM for loading basic Android task. It has 4 GB of expandable storage, 1,700 mAh of battery capacity for a day's work, and a 5 MP main camera for basic mobile photography. On top of that, the handset has 3G connectivity, Bluetooth, GPS, and dual SIM card slots. It boots with Android 5.1 Lollipop OS right off the bat. Anyway, from the regular SRP of PHP 2,499, the Lenovo Vibe A1000m is currently on a price cut at just PHP 1,999. This should be decent enough if you are looking for an ultra budget handset from a trusted international brand.